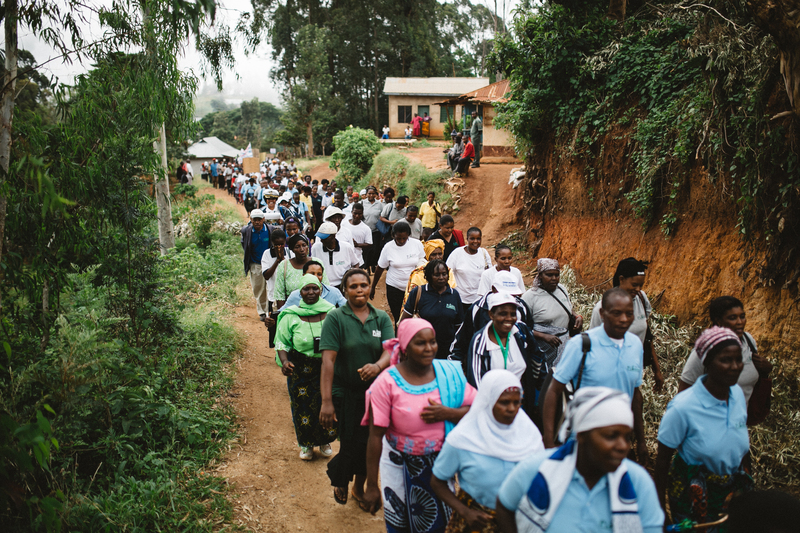 I had the opportunity to visit Plant With Purpose’s Tanzania programs last January with the amazing videographer Shaun Boyte, who produced this video for us. 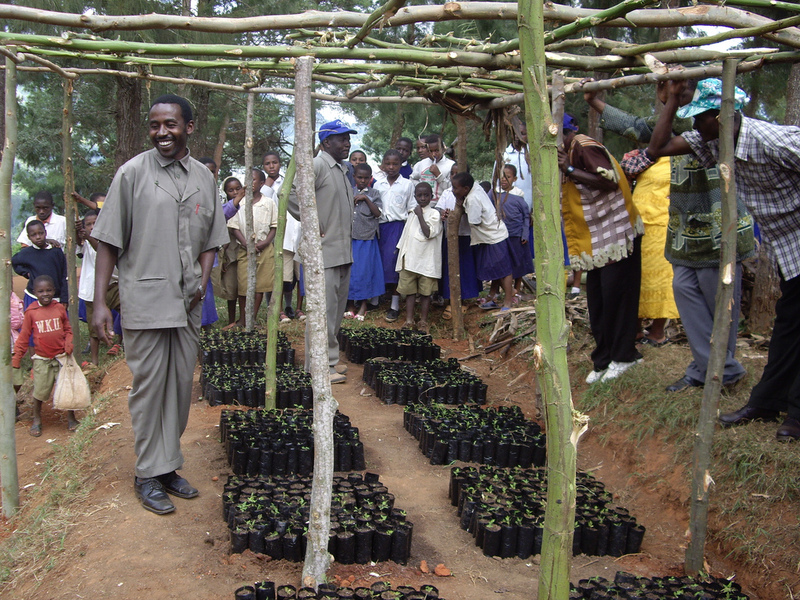 It does a great job of portraying the positive impact that tree planting has on the lives of farmers and on the environment. We heard many farmers say that since they had been planting trees, rainfall had increased and the weather was cooler than in the past. This local deforestation has been strongly linked to the melting glaciers on Kilimanjaro. If the the local farmers’ efforts are multiplied, it seems very possible that the melting could be reversed. 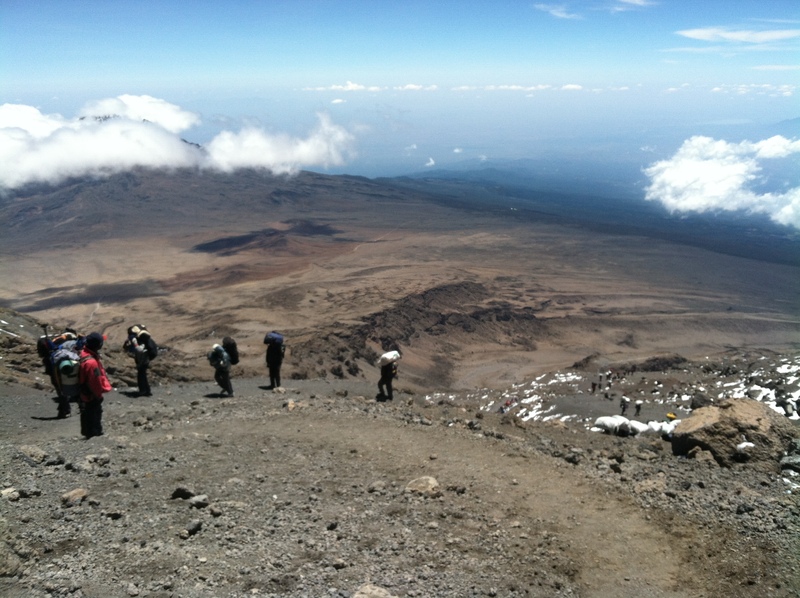 Our good friends at Wings of Kilimanjaro (WOK) are starting up the mountain for a third round of paragliding and fundraising for Tanzanian charities. I had the privilege of joining them in 2013 and had a really fantastic time, summiting along with 95 others from more than 20 countries. 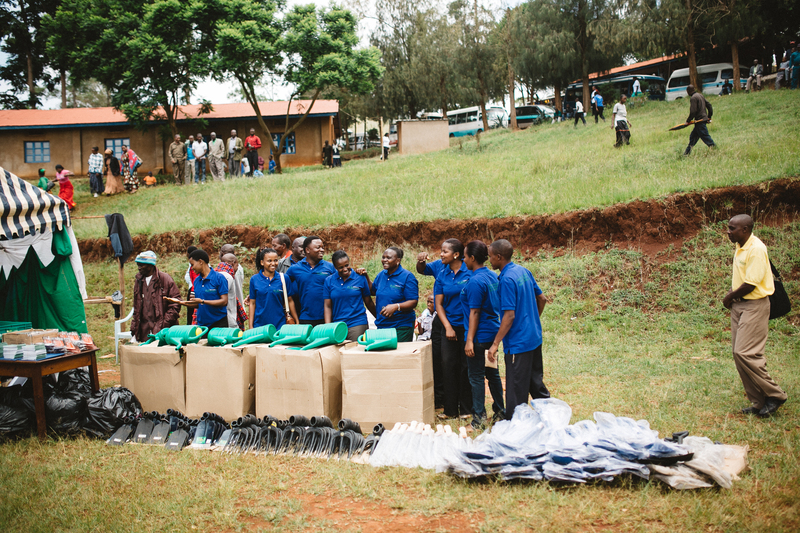 In the process we raised over $600,000 for reforestation, water and education projects in Tanzania. This year’s climb and flight will benefit WorldServe’s water projects, providing clean water to Masai communities in northern Tanzania. You can learn more about the project and donate here. Congratulations and best of luck to organizer Adrian McRae and everyone participating in WOK 2015! 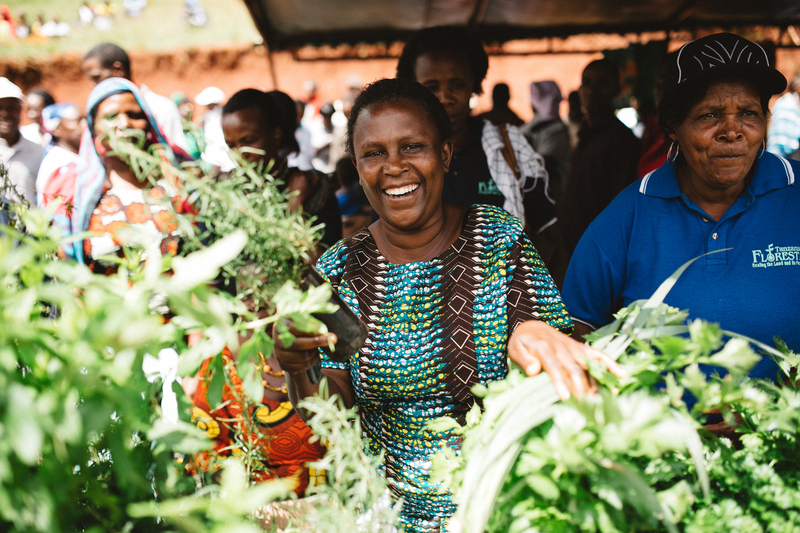 I had the opportunity to visit Plant With Purpose’s program the Pare mountsins of Tanzania a few months ago to participate the third annual Village Savings and Loan (VSLA) Competition Celebration. 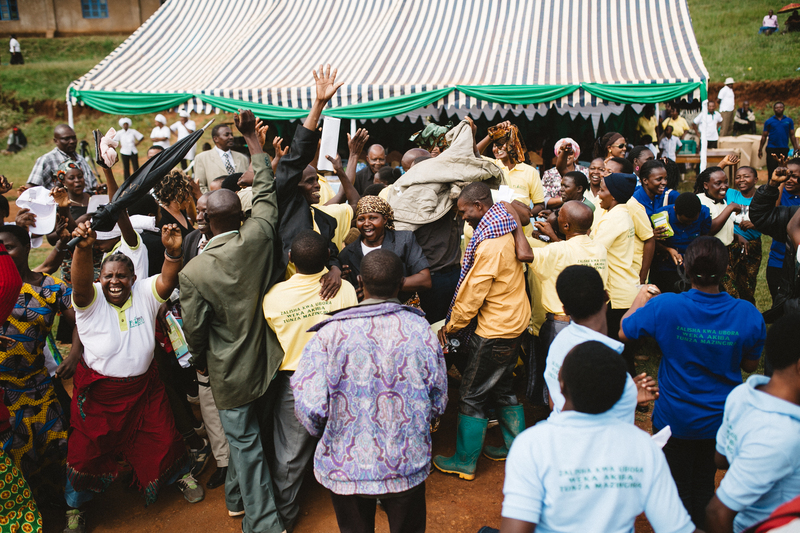 The event was the culmination of a year long competition, where 125 VSLA groups competed in tree planting, adoption of organic farming methods such as composting and pest management. On a recent visit to the Dominican Republic, a small group of visitors and I had the opportunity to visit several farms where Plant With Purpose has been working to help farmers learn new ways of restoring damaged lands and increasing their incomes. We walked into the farm of Dario Peña, looking forward to seeing the typical projects farmers are so proud of – cisterns and garden beds, tree nurseries, and fields of green beans destined for organic food markets in Europe. But what was on Dario’s mind was something else. “This is my daughter, Claudia,” Dario said, glowing with pride. “She is at the university now!” Pleased to have an attentive audience, he launched into the story of how he had been able to develop his farm and raise his income so that his daughter could attend college. What before would have been a far-off dream had become a living reality. Not having known Dario’s situation before, it was hard for me to really appreciate how far he and his family had come. We had some time- so he told us the long version, of how he had received ownership of his land several decades ago, along with many others in his region. They didn’t know how to raise a decent crop from the degraded soil, and so most of them ended up selling their land and moving to the city where they worked as unskilled laborers with few prospects. 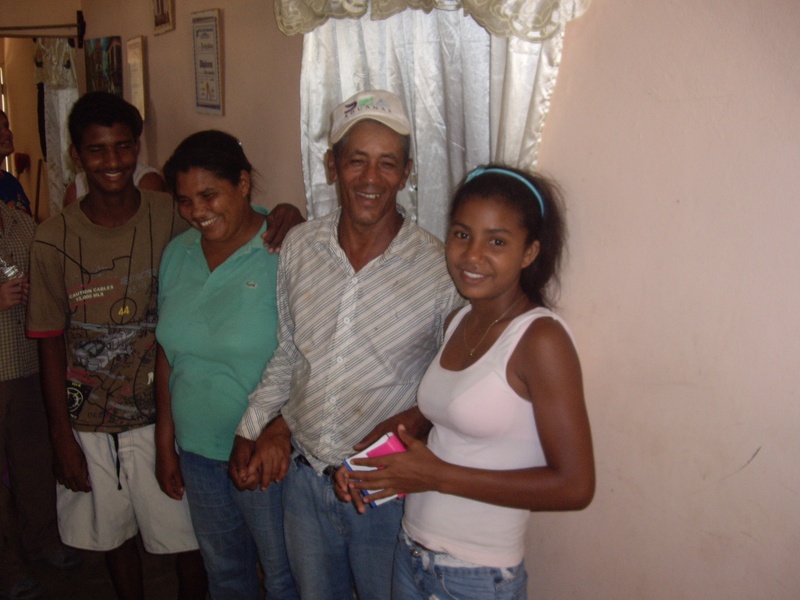 But because he was able to restore his farm to productivity he held on to his land and now his daughter was on her way to college, rather than coping with life in the slums of Santo Domingo. His farm had even created work for six more people in his community. The relationship between child welfare and environmental problems is one that deserves our attention. From inner city kids with asthma, to the Japanese children of the 1960’s born with deformed limbs due to mercury poisoning, it is children who suffer the most from environmental pollution and degradation. This is also true of the areas where Plant With Purpose works among the rural poor – places where few children finish high school, let alone attend university, and where life expectancy, nutrition and education levels lag far behind those in the cities. In many cases, especially in Haiti and Thailand, they are at risk of being victims of family or racial violence, abandonment, or being trafficked as slaves. How could planting trees, or restoring soil make a difference in these kinds of situations? Dario and his family answered that question for me. His family’s prosperity was a powerful example of what can happen when we understand the relationship between poverty and the environment: families stay together as parents find work in their home communities; children develop healthy bodies as they benefit from improved nutrition; children are able to stay in school as their parents can afford their school fees; and they grow up in an atmosphere where they and their families feel increasingly empowered as they absorb the message that they are loved by God and endowed by him with precious gifts and talents. Imagine what our world would be like if every child grew up like that!